Tobias is leading an interdisciplinary team of account and creative specialists from various backgrounds such as digital, media, content and data. The team focuses on developing content strategies and formats as well as the distribution and analysis of the developed communication measures along the customer journeys for on- and offline channels. Tobias has implemented our global Disruption Live® working model as the core process of his team to identify relevant cultural topics and insights to develop communication at the speed of culture – always relevant rather than always on. Tobias started his career in 1996 in the multimedia department “more interactive” of BMZ!FCA in Düsseldorf. 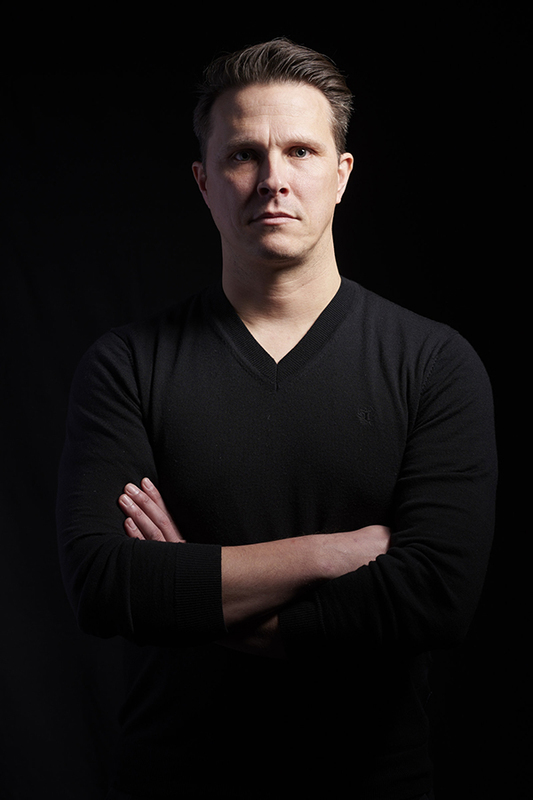 Before he joined TBWA\ in 2012 he worked in agencies such as Springer & Jacoby, Leagas Delaney, Pixelpark, Ogilvy and Saatchi & Saatchi for clients like adidas, BMW, EIZO, Ford, Goodyear, Hyundai, opodo, Skoda, Gruner & Jahr, Veltins and Springer Verlag.